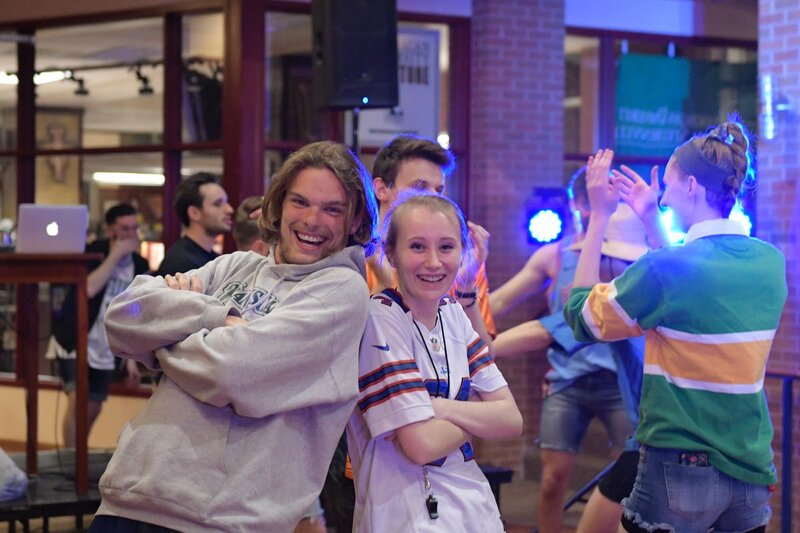 The very first Student Government Town Hall was held on April 6 in the J.C. Williams Center Atrium at 9 p.m., an event which was greatly advertised by members of Student Government and other students alike. While a promise of free pizza might have provided some incentive, there was an impressive turnout from the student body. Members of Student Government made up a panel, to which students lined up to ask questions and bring up any ideas, thoughts or concerns they had to make Franciscan University better. 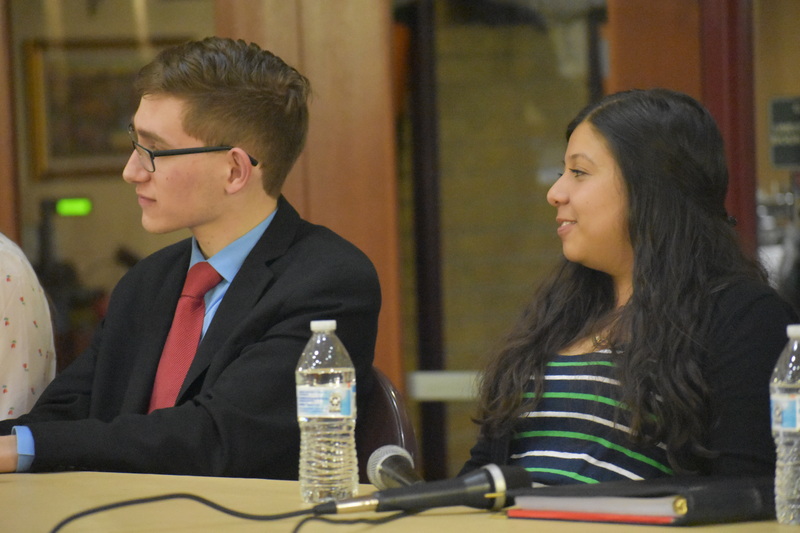 Students voiced concerns and asked questions about topics such as gym hours, student population ratio to representation, if the number of representatives in Student Government can be increased and the implementation of a turf field. Samantha Martinez, president of Student Government said, “We desire to be visible on campus so that we are able to better serve the student body.” She explained how most students don’t know Student Government even exists let alone what it does. 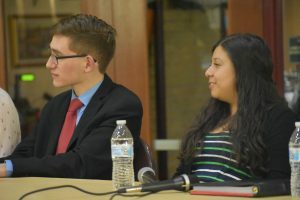 Martinez, who has been in Student Government for four years, said that looking back she is most proud of the positive relationship that Student Government has been building with the administration, which allows for more flexibility for Student Government to fulfill their strong desire to make the university better. 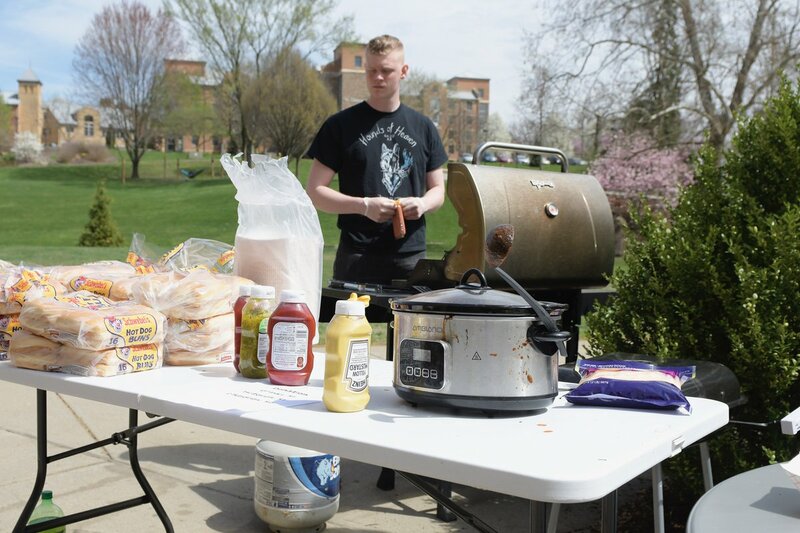 The event has been in the works since Student Government’s very first meeting in January. The night started out with the Lord’s Prayer, led by Senator Michael Williams, coordinator of the event and chair of the Welfare Committee.